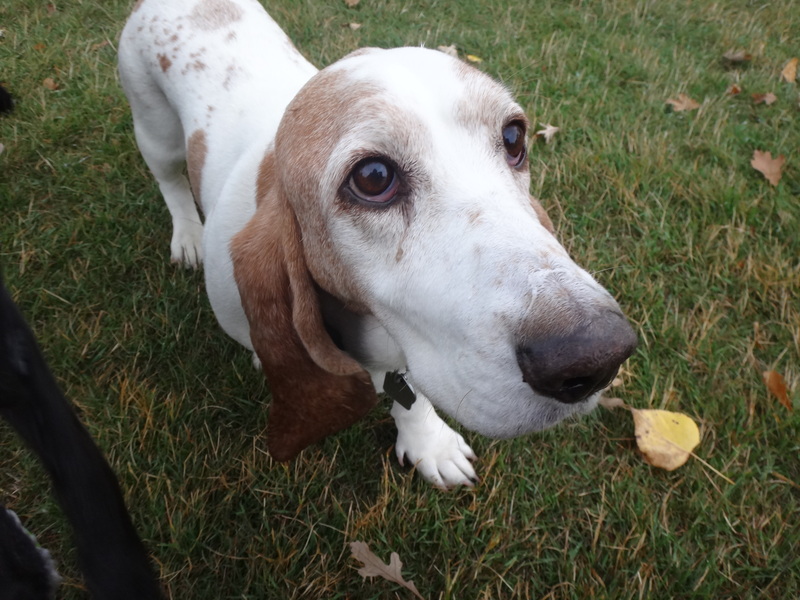 This entry was posted in Dogs, Musings, Welcome and tagged Basset Hound, pooch, pooch walk, Pooch Walker. Bookmark the permalink. Looking forward to meeting you Pooch! Welcome to the gang. Pooch reciprocates your kind wishes.